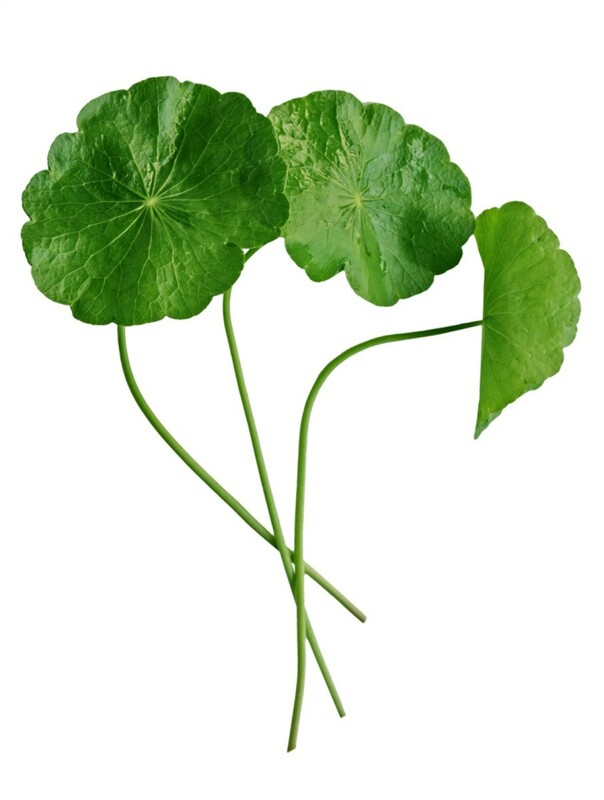 Dollar weed or pennywort is a perennial weed that thrives in a moist environment. It can become quite invasive due to its creeping underground stems. This is a guide about getting rid of dollar weed. How do I kill dollar weeds? Much as I wish the government could just tax it out of existence, it takes a lot more work than that. If it's anywhere near other plants you want to keep then the only way t get rid of it is to keep pulling it out, be sure to get all the little runners as well as the main tap root. If it's in the walkways or driveway cracks you can pour boiling salt water on it. This works on most weeds and will also kill the fire ants too. You may need to do it several times over the course of a month or so, but it does work well and you don't need to worry about chemicals or poisons getting where you don't want them. Manor By Riverdale and Lontrel By Dow both can be use in warm months and both are expensive per unit but it is potent stuff! I have a bad problem with the worst weed there is, dollar weed. The white root of this thing will travel under black plastic until it finds away to get out, usually around the base of the plant. 20 year landscape fabric lasted 2 years until this weed broke through. I've had it travel up a 2ft.,1/2 PVC pipe and make leaves at the opening. Is there anyway to kill it without hurting roses or other plants. It is now taking over my lawn. I've used a commercial company to spray and try to get this under control, but they killed all my grass too. Thanks for anybody's help.